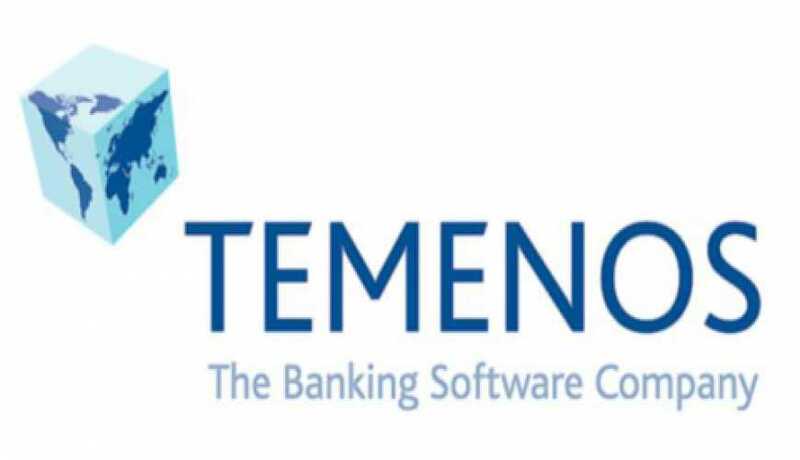 Temenos , the banking software company has announced that Banque de l’Habitat (BH) has signed for T24 Core Banking, Payments, Channels, Analytics, Financial Crime Mitigation and Enterprise Risk Management. Banque de l’Habitat selected Temenos for its best-in-class technology, superior functionality, and the lowest total cost of ownership over a five-year span. Banque de l’Habitat offers a diversified range of financial products and services targeted at individual and corporate customers. Services include private credit, corporate credit, short and long-term loans, payment facilities and international operations. Banque de l’Habitat‘s continued growth underscored the need for the bank to overhaul its legacy systems in order to gain more agility, and enhanced capability to diversity its portfolio and transform its business model. The implementation will be conducted in a single migration onto T24 Core Banking, delivering maximum impact across business lines all at once, followed by an implementation of Analytics and Channels. Laurent Bramy, Regional Director – French-Speaking Territories, Temenos, said: “To date, Banque de l’Habitat is the market leader for mortgage loans in Tunisia, making it a key facet in the Tunisian economy. They are also our eighth customer in the country to date, with our customer base ranging from retail to corporate to Islamic. By partnering with Temenos as it launches its digital transformation project, Banque de l’Habitat will deliver compelling banking experiences to its customers.